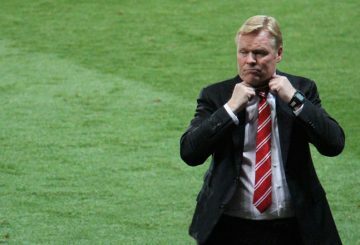 Ronald Koeman says he is over the disappointment of being sacked by Everton. 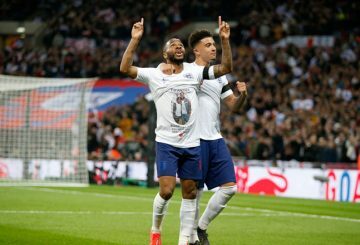 Southgate hailed an “electric” Raheem Sterling as the Manchester City forward scored his first international hat-trick. 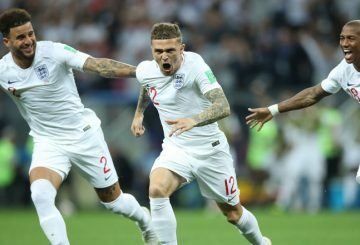 Tottenham Hotspur defender Kieran Trippier has blamed injuries for his lack of form this season and the right back said he is aware of the competition for spots in England’s back line for their Euro qualifiers this month. 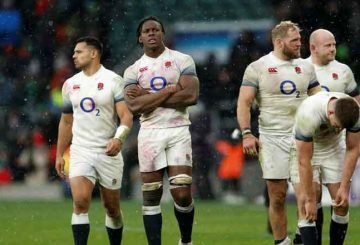 England lock Maro Itoje will miss their final Six Nations match with Scotland on Saturday due to a knee injury. 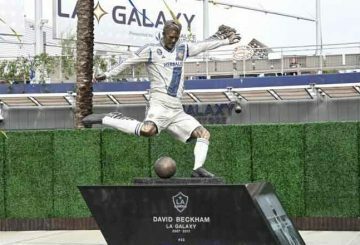 Beckham calls his former team LA Galaxy his “family” and thanks them for embracing him at the unveiling of his statue. 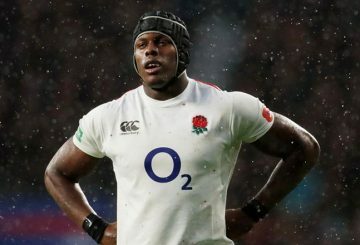 England lock Maro Itoje and flanker Chris Robshaw have been called up to the training squad by coach Eddie Jones ahead of Saturday’s Six Nations match against Italy at Twickenham. 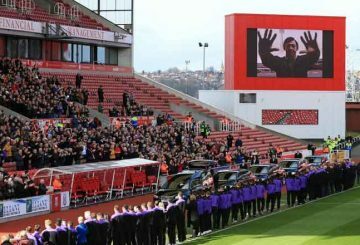 Crowds of mourning fans joined luminaries of English football for a final farewell yesterday to Gordon Banks, a steelworker’s son who became one of the world’s greatest goalkeepers and who will be remembered for his miraculous save against Pele. 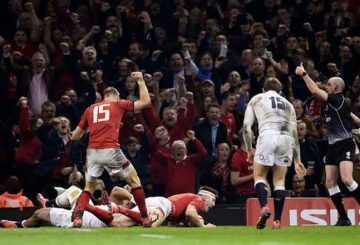 England’s rugby got an extra dose of motivation ahead of Saturday’s Wales match. 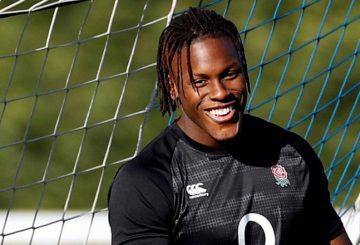 Itoje could return to the squad for Saturday’s Six Nations clash with Wales. 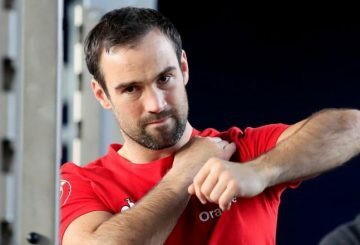 Williams cancel plans to run their new F1 car for the first time as they rush to be ready for the pre-season testing in Spain. 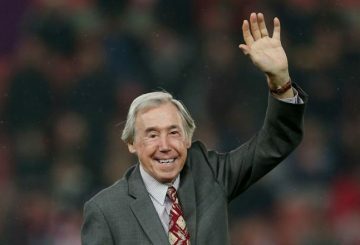 Gordon Banks, the goalkeeper who helped England win the World Cup in 1966, died at the age of 81. 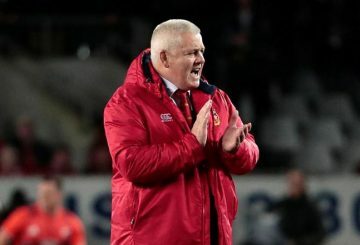 France fail to include the most basic elements of high level rugby against England. 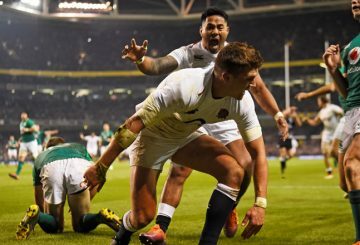 England are improving but nowhere near their best, coach Eddie Jones said. 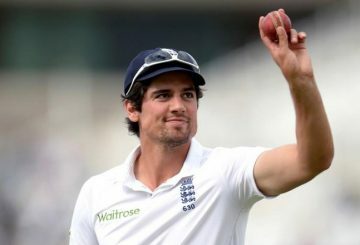 Alastair Cook questions the team’s preparations for their West Indies tour. 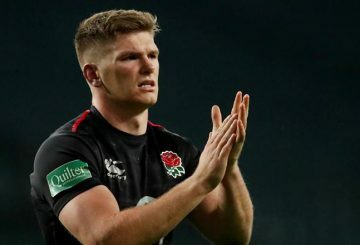 England captain Owen Farrell says he is recovering well from hand surgery and fully expects to be fit to face Ireland on February 2. 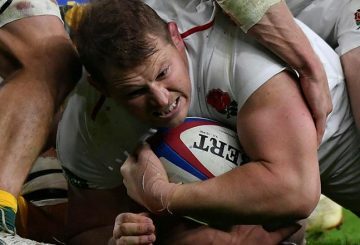 Co-captain Dylan Hartley and scrumhalf Danny Care have been left out of the England’s initial Six Nations championship squad. 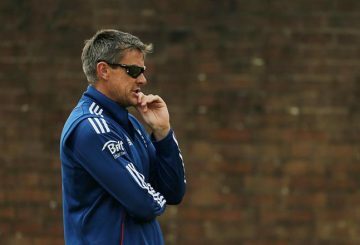 England must make the most of their “best opportunity” to win a World Cup, new director of cricket Ashley Giles has said. 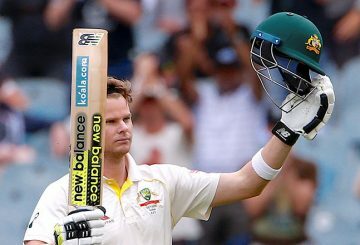 Australia’s ball-tampering scandal cast a dark cloud over a dramatic cricketing year. 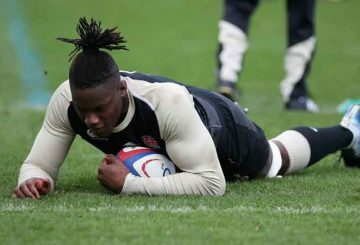 Maro Itoje is expected to be fit for the start of the Six Nations in February. 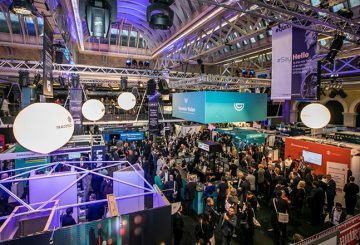 Cambodian Derivatives Exchange (“CDX”) has recently participated in the London Summit 2018 at Old Billingsgate, London, England, introducing Cambodia and promoting the country’s financial market. 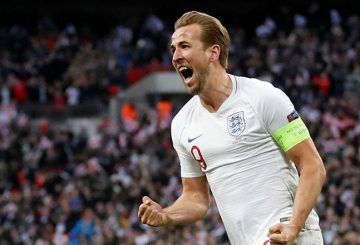 Gareth Southgate praises his team after Sunday’s 2-1 victory against Croatia. 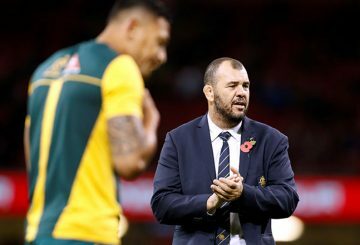 A scrappy win over Italy has all but ensured coach Michael Cheika will guide the Wallabies to a second World Cup. 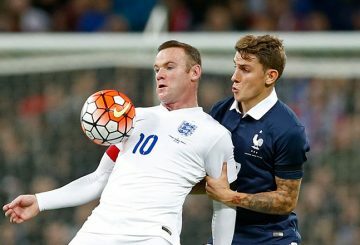 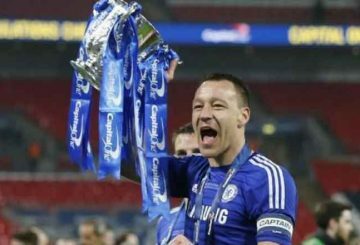 Wayne Rooney hopes the country will embrace a culture of honouring its players. 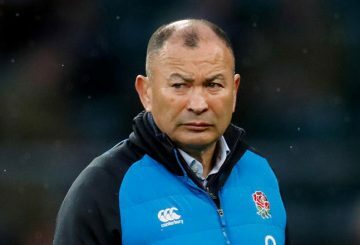 Eddie Jones is planning to pay his former team full respect when they play England. 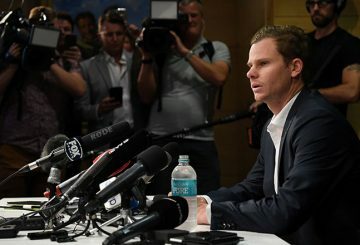 Allegations of spot-fixing by English cricketers are dismissed. 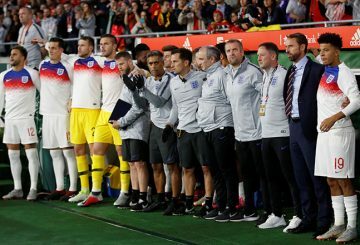 England’s Gareth Southgate praises his side for playing with courage and bravery to win 3-2 away to Spain. 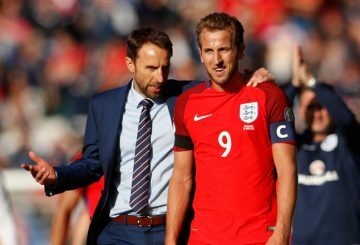 Southgate says the League’s early start was a factor in some players lacking sharpness.